Technology would add value and differentiation to “Home” and may become the conduit for numerous mixed reality and IoTS applications. 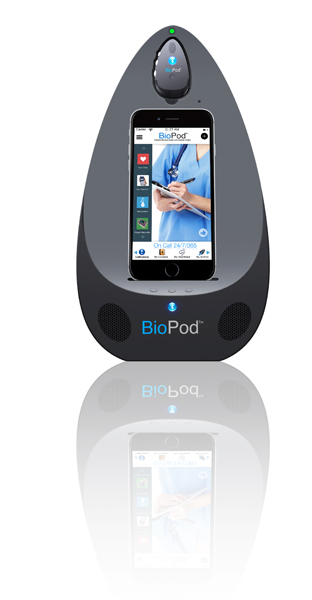 BioPod Home Systems provides direct connectivity between the medical professional, healthcare systems, including rehabilitation services along with mixed reality applications. BioPod’s Platform Biometric Feedback which sources data from our proprietary “earbud” sourcing and communication system could be utilized to be incorporated to enhance leaders in the Smart Home Control providers with upgrades to their existing systems or by providing a “home hospital suite” where BioPod with our proposed “pod” docking station would be the technical support module for the home care patients.